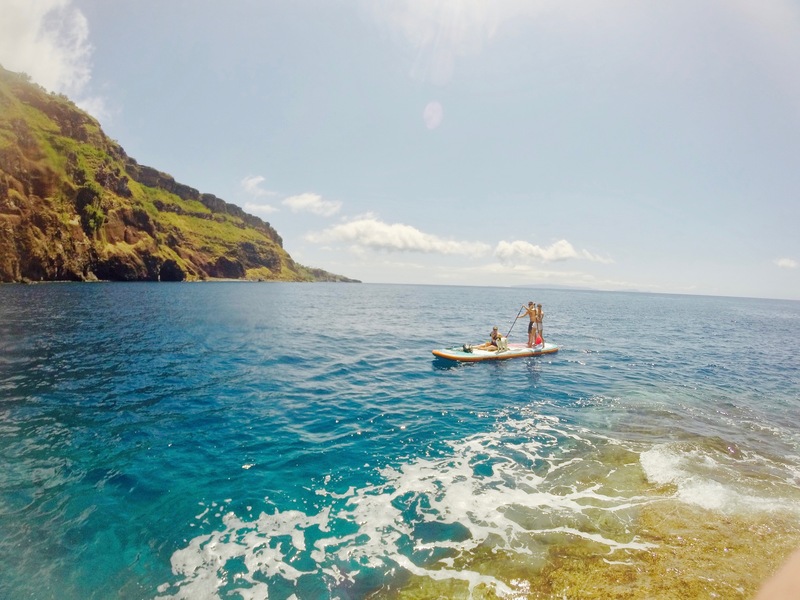 A different and Fun view of Madeira Island from a sea view perspective. 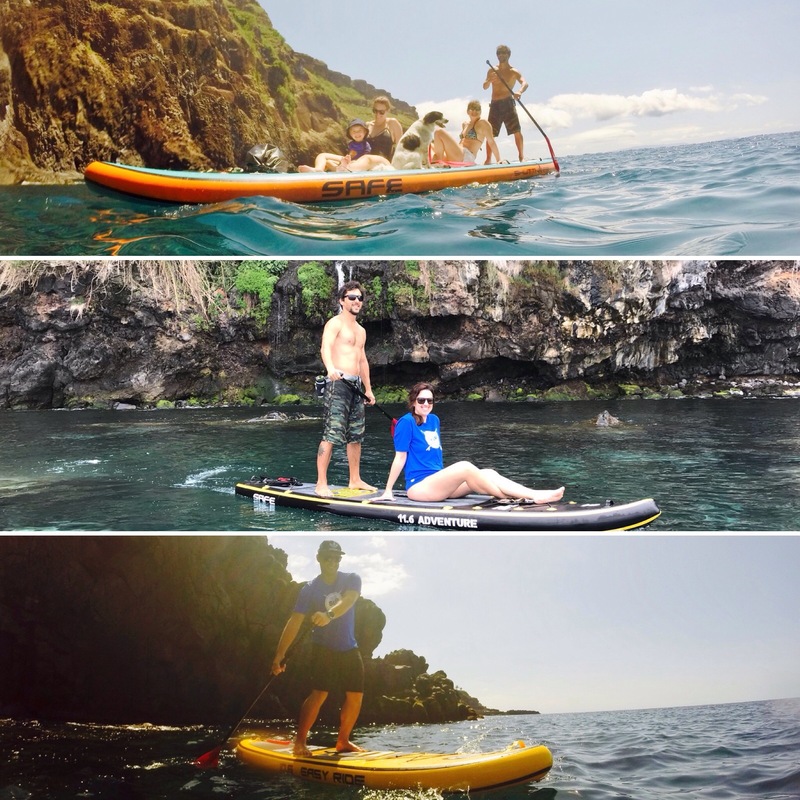 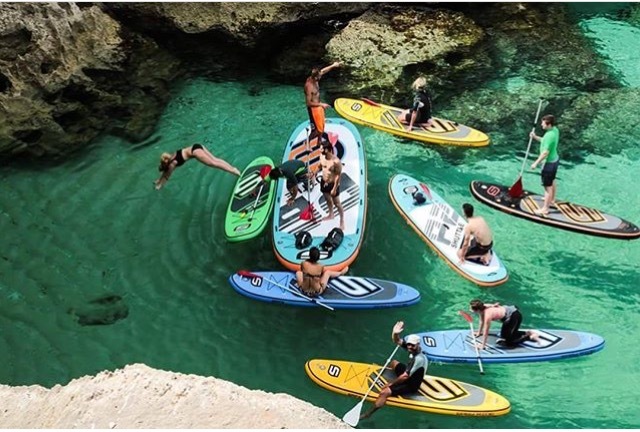 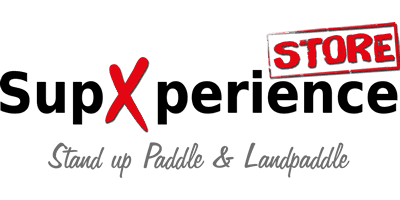  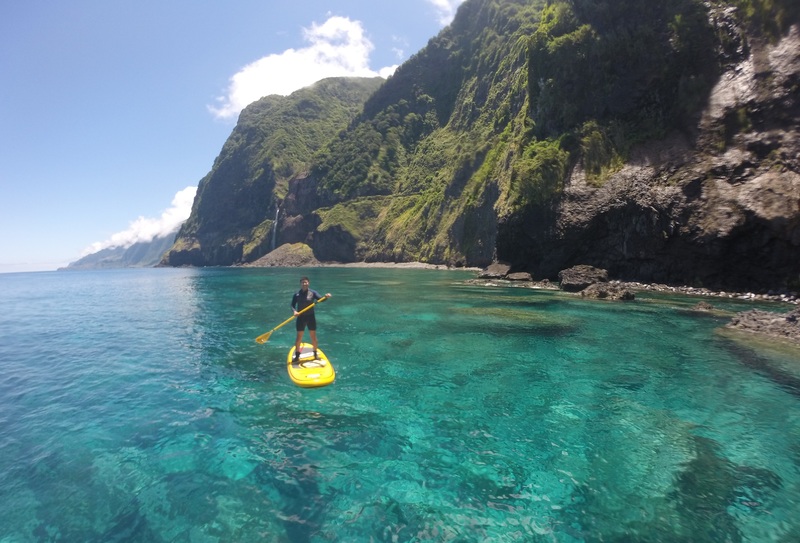 The Madeira SUP tours are held in the sea with Stand Up Paddle Boards, wherein you may access the local beauty and lush landscape, often merely limited to other vessel types. 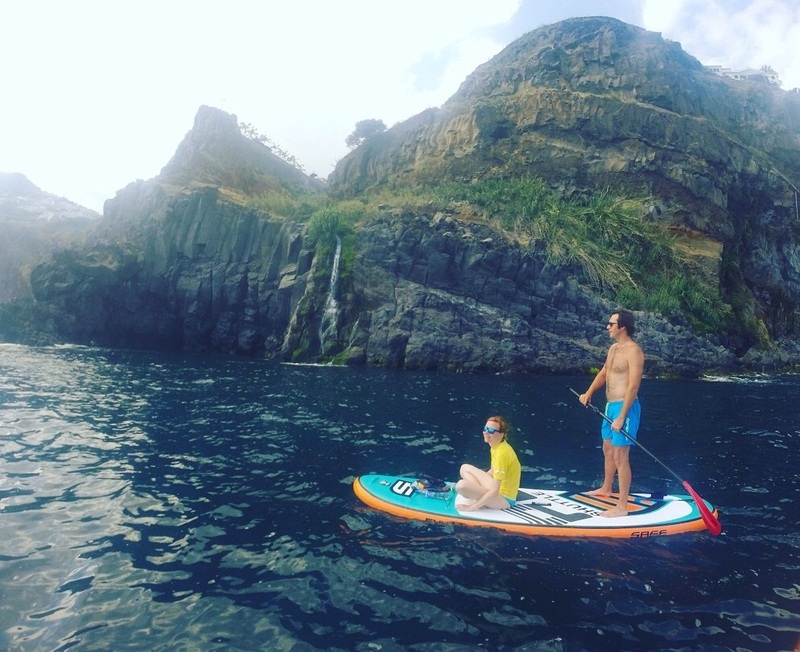 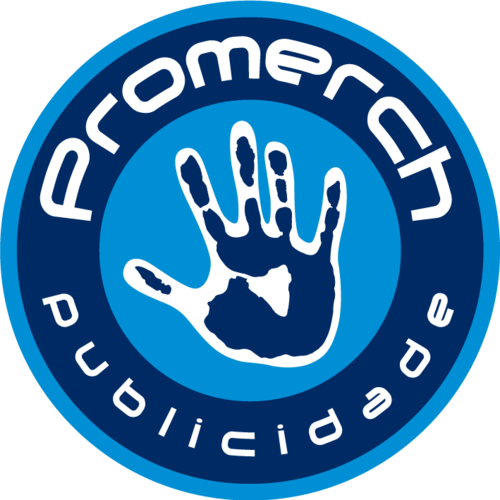 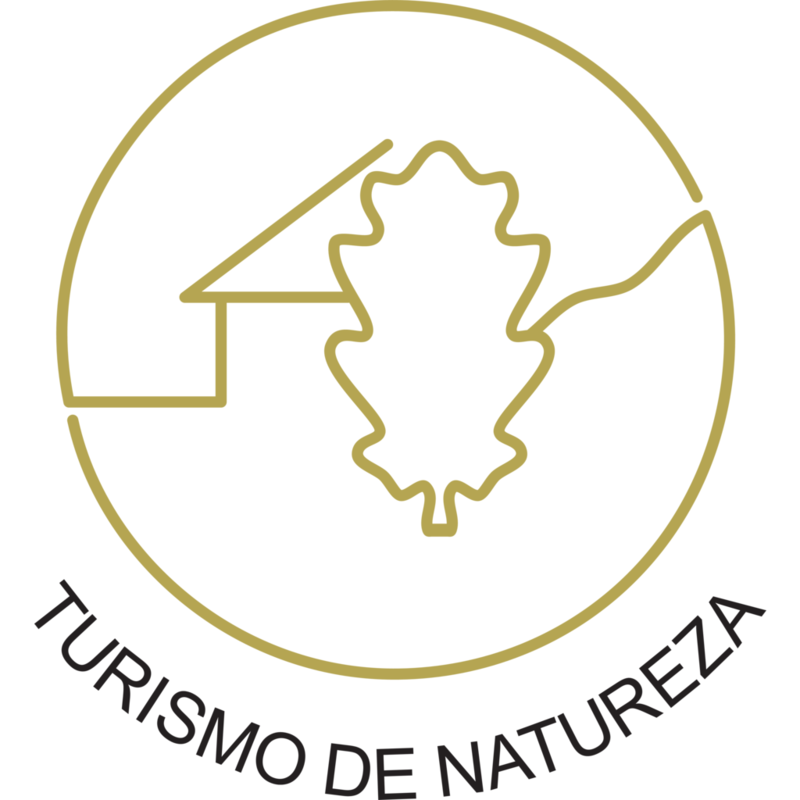 Welcome to Madeira SUP Tours. 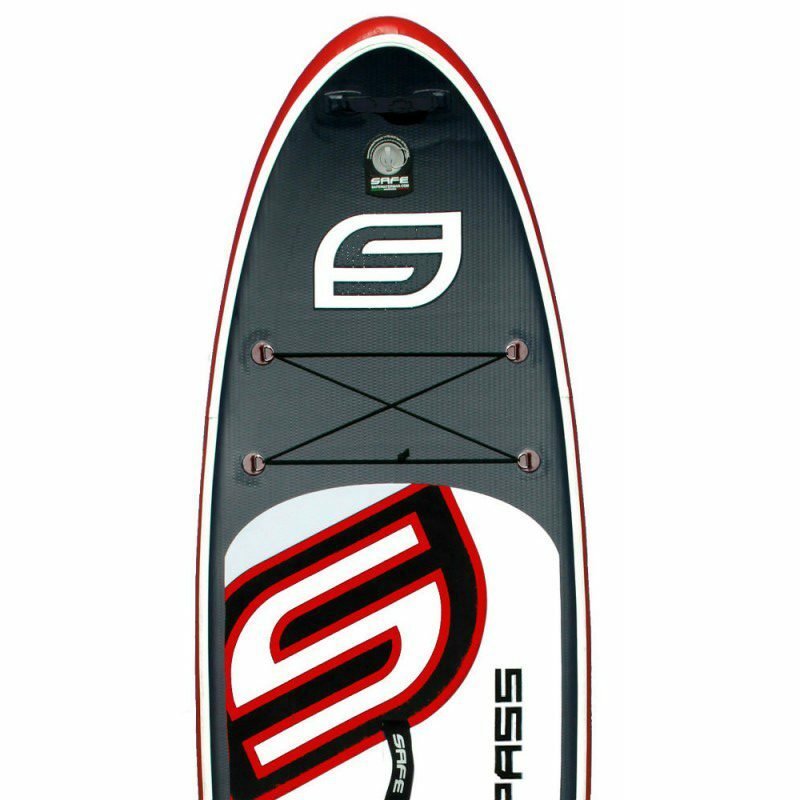 It is an allround and performance in all activities, from cruising to wave, keeping size , volume and weight limited. 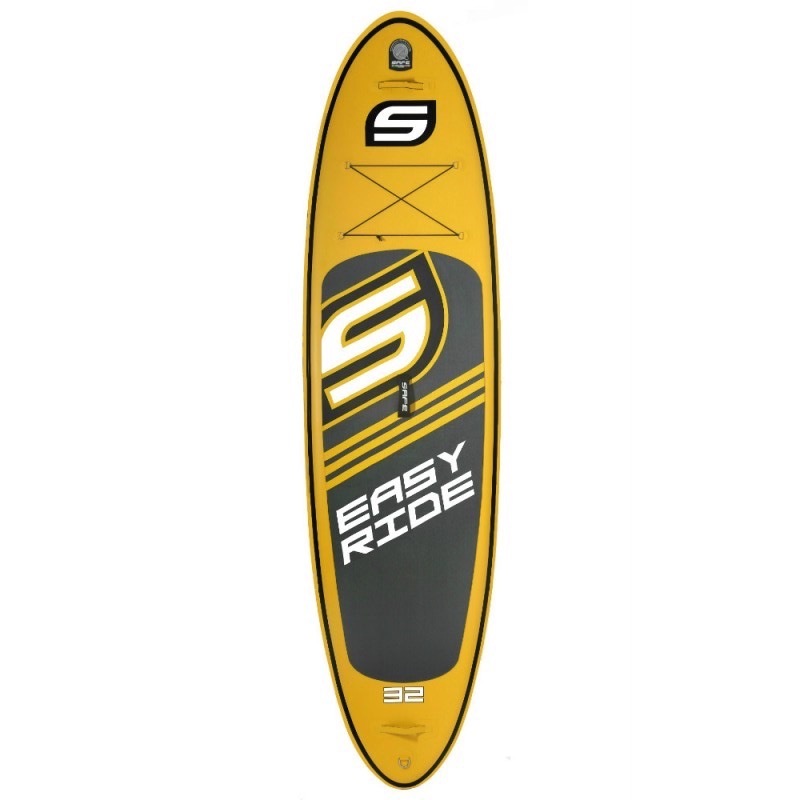 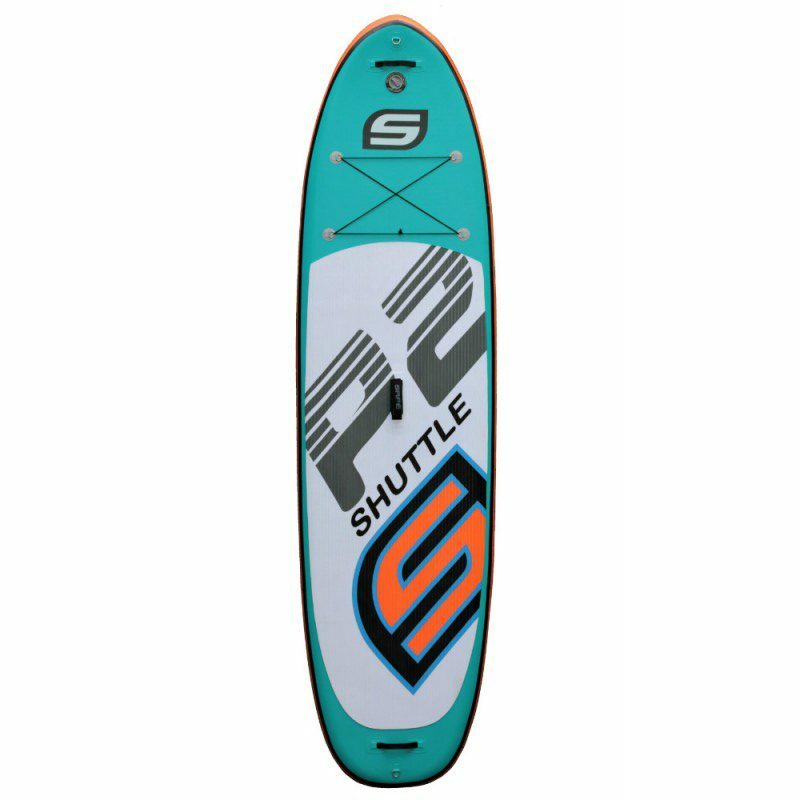 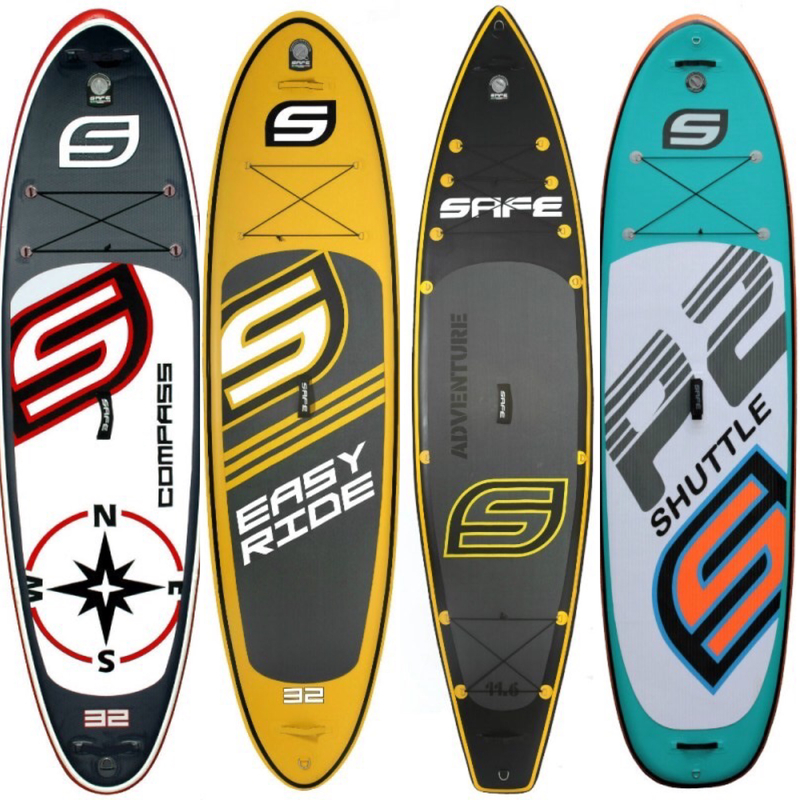 It is designed to meet any need: floats and flows quickly on flat water, it is also easy to maneuver on the waves. 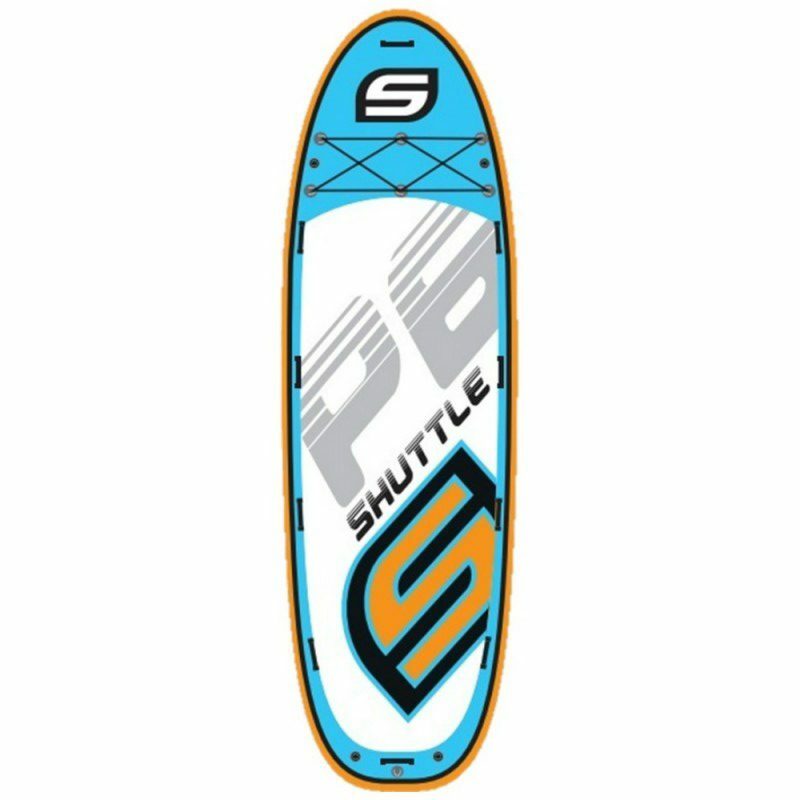 Shuttle P6! 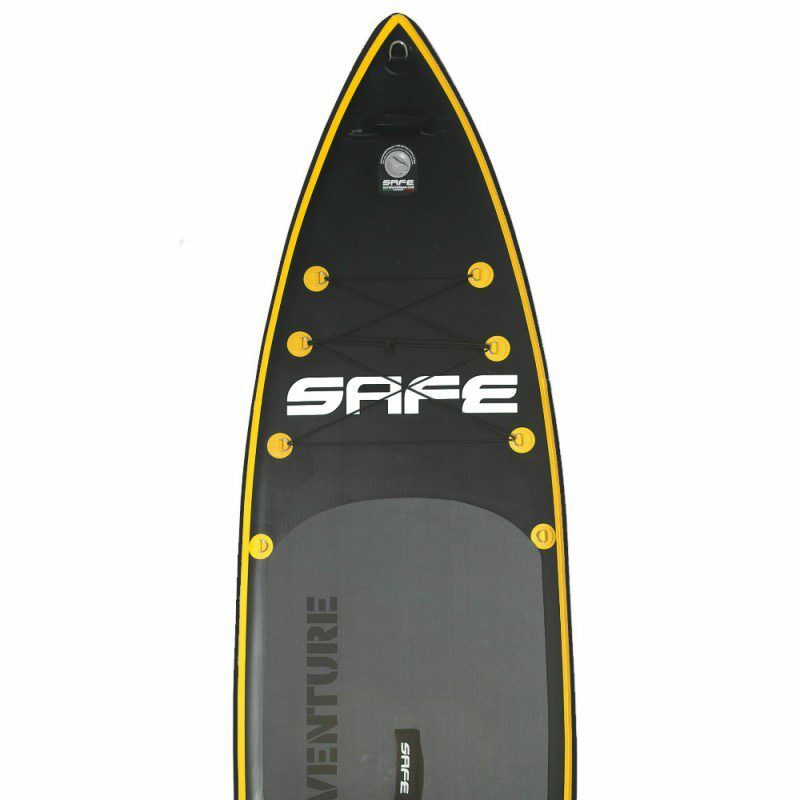 The Stand Up Paddle gigantic who can take on board up to a maximum of 8 persons.